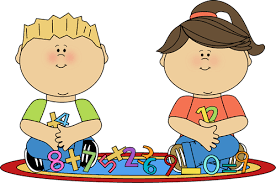 Students learn mathematics by constructing knowledge through meaningful classroom activities and discussion. Click here for more information from the curriculum director. 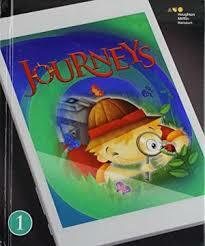 ​Journeys is our English/ Language Arts instruction. Log ins and passwords will be sent home with students.